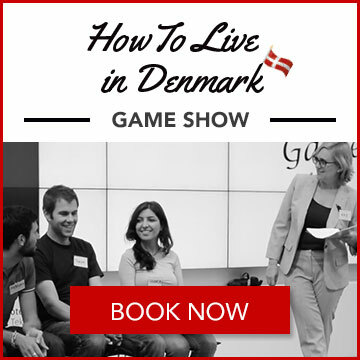 Join us for the ‘How to Live in Denmark Game Show.’! 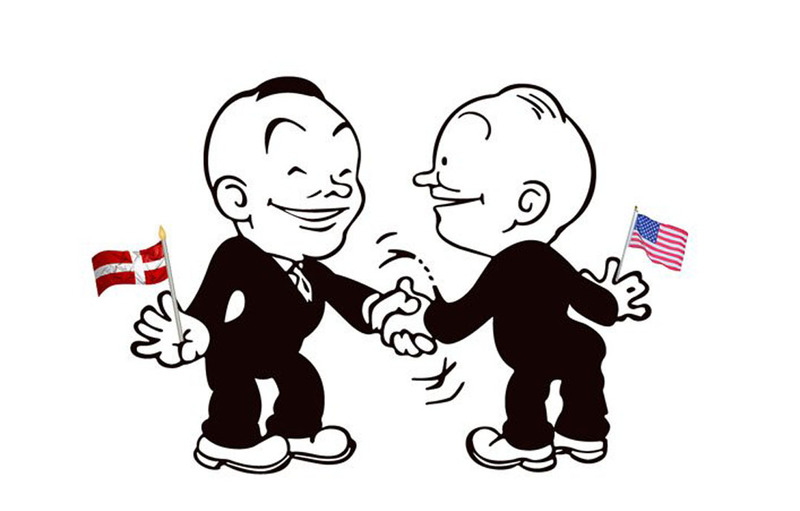 Have fun and welcome international employees to Denmark. Danes will enjoy it too! 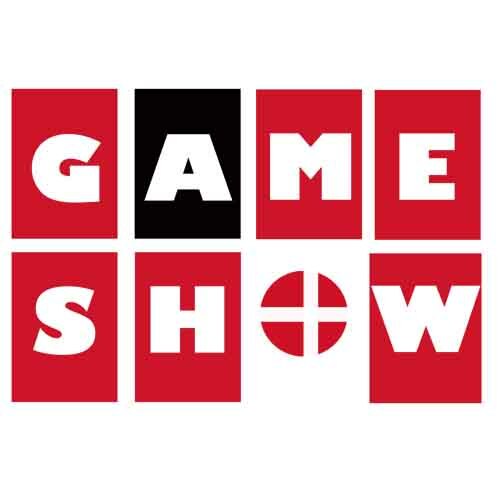 We use the format of TV game shows – which are popular around the world – to put participants at their ease and get them interacting with each other. ‘How To Live in Denmark Jeopardy’ is one of our most popular games, but we also do a Danish version of “Who Wants to Be a Millionaire” entitled “Who Wants to Pay Topskat?” and a “Newlywed Game” take-off in which Danes are asked to examine their own culture…and foreigners are asked to try to understand what Danes are thinking! A trained journalist and a former member of the communications staff at Danske Bank, Carlsberg Breweries and Saxo Bank, Kay runs her own communications consulting business in Copenhagen, Denmark. She is behind the podcast series ‘How to Live in Denmark’ and is the author of the book How to Live in Denmark, available in English, Chinese, and Arabic. 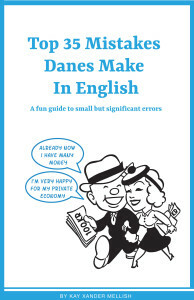 Most Danes speak beautiful English, but there are a few common mistakes that keep their English from being perfect. 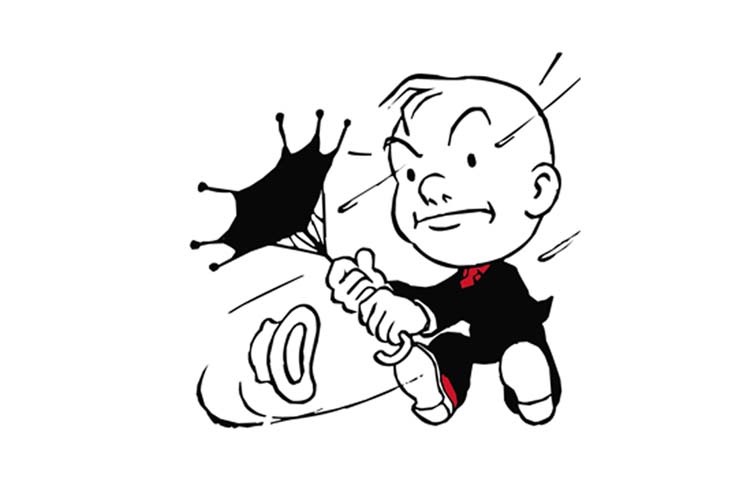 Should you say She learned me to play golf or She taught me to play golf? Is it He borrowed me his golf clubs or He loaned me his golf clubs? And is a great evening a fun time or a very funny time? And why should you never translate ‘derfor’ and ‘hermed’ directly? 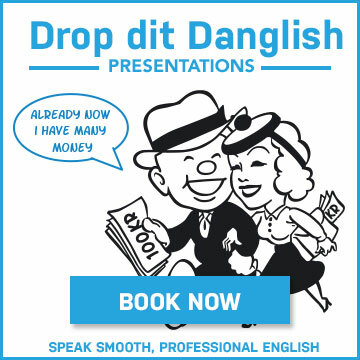 You’ll find out at this enjoyable event, which will help Danes with excellent English skills become even more confident and fluent when speaking or writing English. Kay Xander Mellish arrived in Denmark 16 years ago. A trained journalist and a former member of the communications staff at Danske Bank, Carlsberg Breweries and Saxo Bank, Kay runs her own communications consulting business in Copenhagen, Denmark. She is behind the podcast series ‘How to Live in Denmark’ and is the author of the book ‘Top 35 Mistakes Danes Make in English‘. If you represent a corporate or community group and would like to have Kay make a presentation at your location, please get in touch via this site’s contact form for more information. 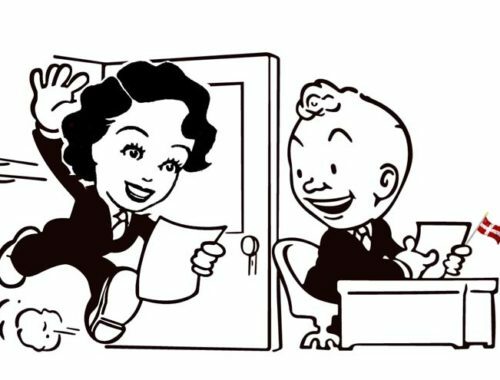 Kay Xander Mellish has based this fun but very useful presentation on her own first days in Denmark, when she received an “executive move” from a company that quickly went out of business, leaving her to fend for herself. A trained journalist and a former member of the communications staff at Danske Bank, Carlsberg Breweries and Saxo Bank, Kay runs her own communications consulting business in Copenhagen, Denmark. 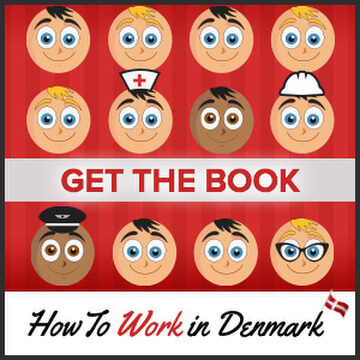 She is behind the podcast series ‘How to Live in Denmark’ and is the author of the books How to Work in Denmark and How to Live in Denmark. 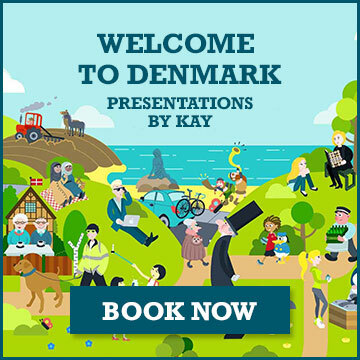 If you represent a corporate or community group and would like to have Kay make a presentation about arriving in Denmark at your location, please get in touch via this site’s contact form for more information. Or read more about Kay’s other events. 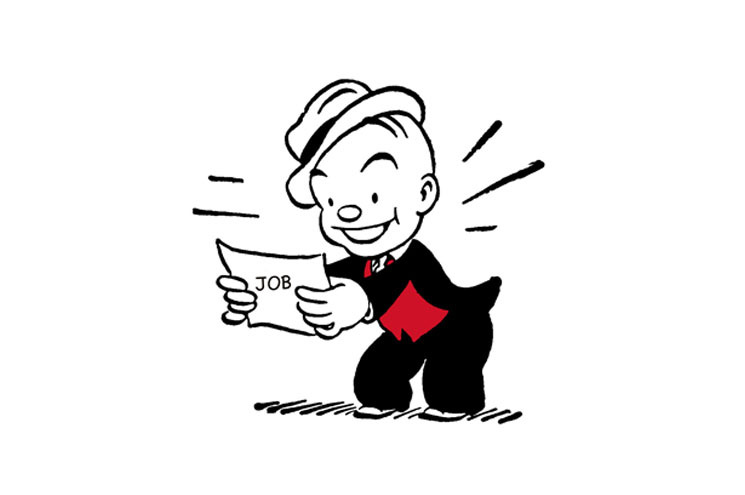 Jantelov and the ability not to take yourself too seriously are a central part of Danish culture. 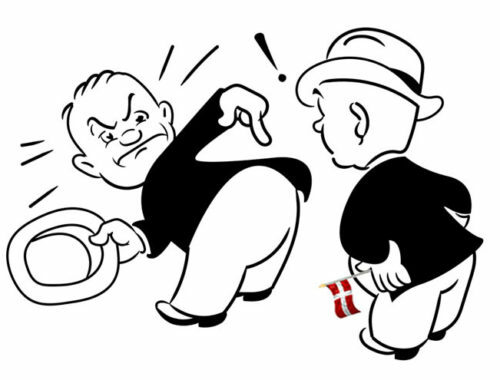 Danes love to laugh at themselves and expect others to do the same – but this can be baffling to people from competitive, hierarchical societies like China, India and the USA. 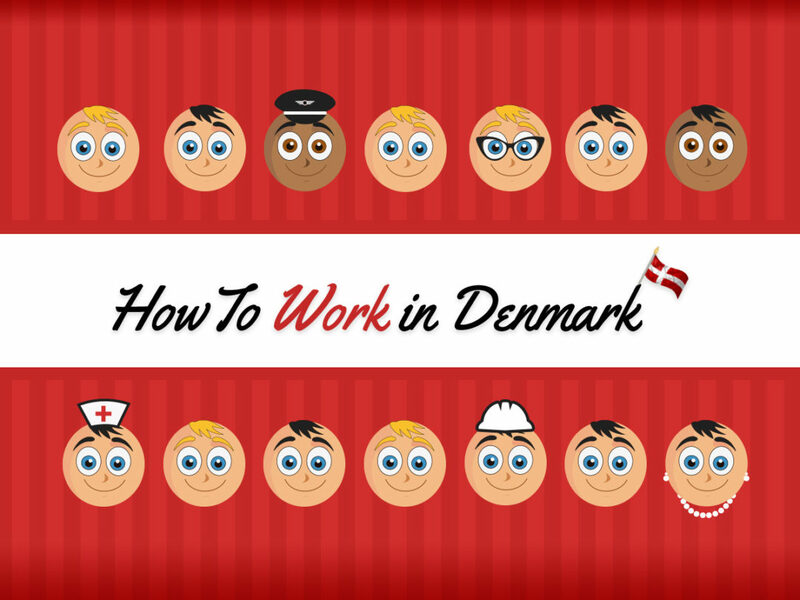 In this presentation, we discuss how the Danish passion for equality and self-effacing humor can affect the office working environment. 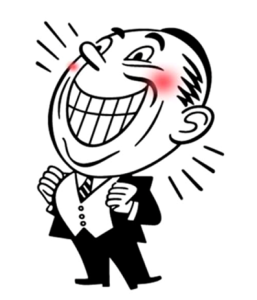 How does a foreigner know when a Dane is joking? Are hard truths sometimes concealed in ‘Danish humor’? And when and where should you offer the people around you a kvajebajer? Kay Xander Mellish arrived in Denmark 16 years ago. 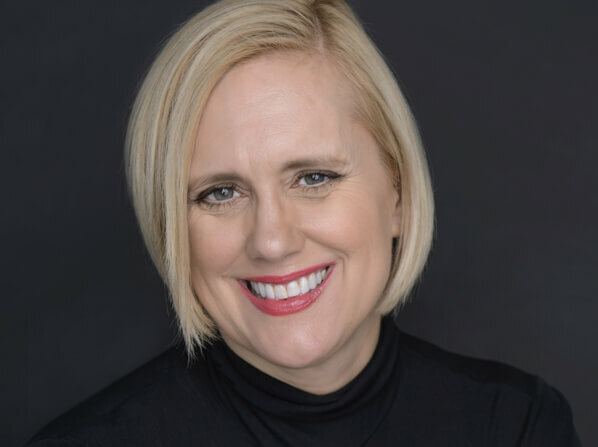 A former staff member at Danske Bank, Carlsberg Breweries and Saxo Bank, Kay runs her own communications consulting business in Copenhagen, Denmark. She is behind the podcast series ‘How to Live in Denmark’ and is the author of the book ‘How to Live in Denmark‘, available in English, Chinese and Arabic. 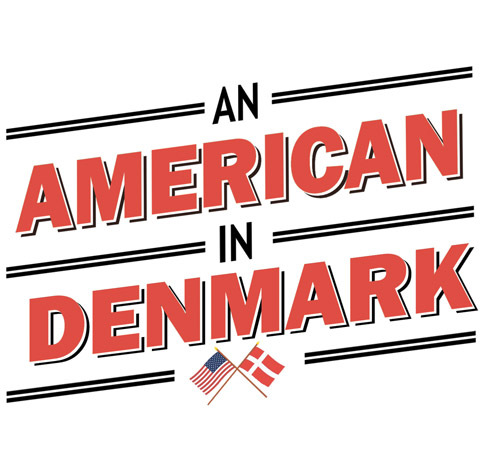 “An American in Denmark” is a humorous after-dinner speech suitable for mixed groups of foreigners and Danes. 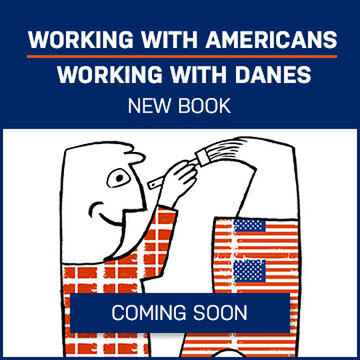 Kay comes from the U.S. state of Wisconsin, where fourth or fifth generation Danes, Swedes, Norwegians and Finns are still proud of their heritage. What surprises did she encounter when she arrived in the ‘real’ Scandinavia? 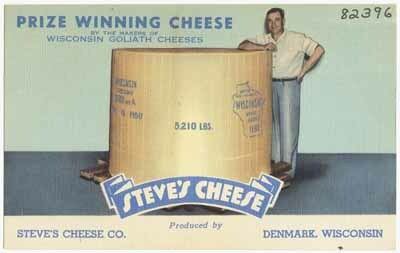 Prize winning cheese from Denmark, Wisconsin. A former staff member at Danske Bank, Carlsberg Breweries and Saxo Bank, Kay runs her own communications consulting business in Copenhagen, Denmark. She is behind the podcast series ‘How to Live in Denmark’ and is the author of the book ‘How to Live in Denmark‘, available in English, Chinese and Arabic. 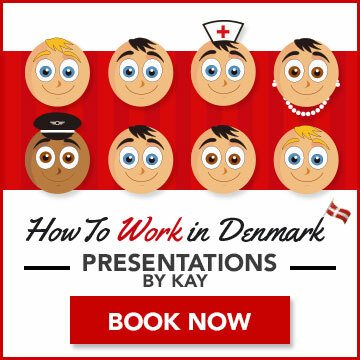 If you represent a company or organization and would like to have Kay make a presentation at your location, contact Kay via this site’s contact form for more information, or download a PDF flier about How to Live in Denmark events to share with friends and colleagues. This event has previously been held for a DTU group in Tivoli. 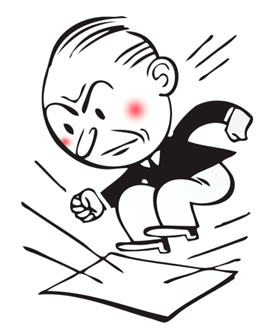 Return to the How to Live in Denmark events page. 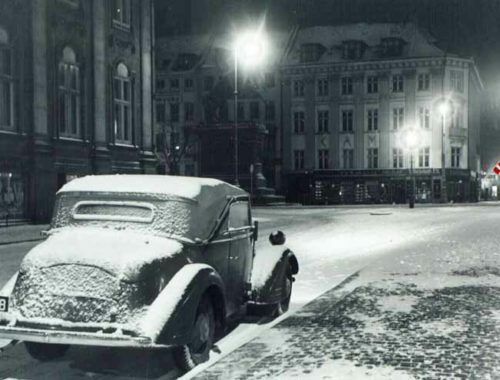 What does it mean to be Danish? 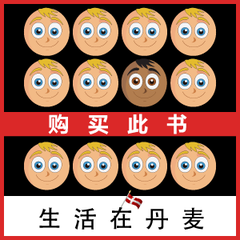 Or, put in local terms, Hvad er Danskhed? 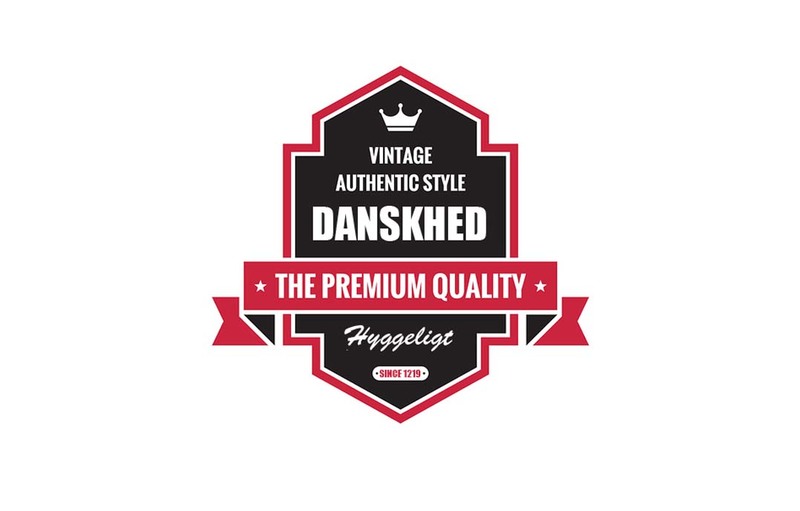 Is Danishness found in Danish food – in kødboller and flæskesteg? – and Danish obsessions, like home renovation, large flags and finding bargains in the weekly tilbudsavisen? 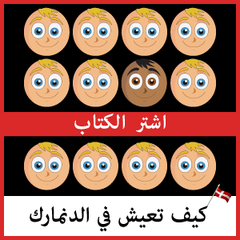 Is Danishness following the Jantelov, putting the welfare of the community above individual desires and achievement? 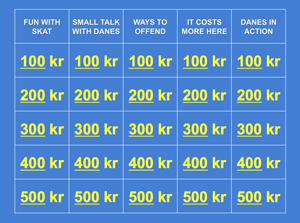 Does Danishness require particular clothing, a certain skin color, or a large bowl of candy on Fridays? 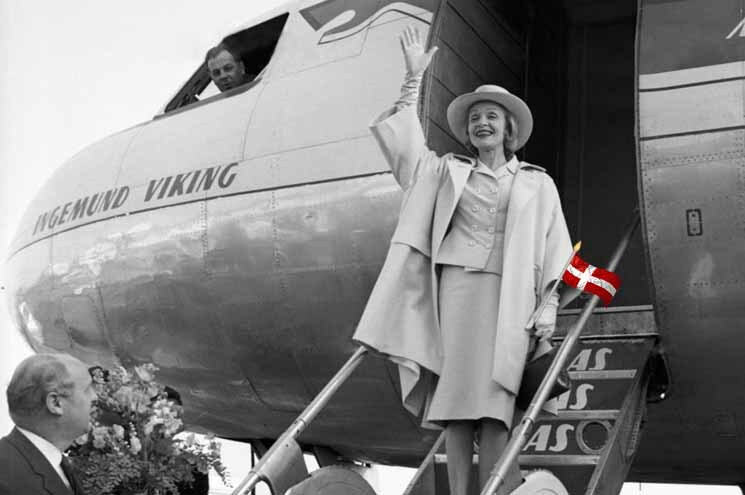 In this intercultural event, Kay Xander Mellish will discuss Danishness from a foreigner’s perspective, and suggest ways that Danes and foreigners can understand each other better. Losing your temper is ‘udansk.” Instead, speak in a tone as calm and flat as the Danish countryside. Kay Xander Mellish arrived in Denmark 16 years ago. A trained journalist and a former member of the communications staff at Danske Bank, Carlsberg Breweries and Saxo Bank, Kay runs her own communications consulting business in Copenhagen, Denmark. She is behind the podcast series ‘How to Live in Denmark’ and is the author of the book ‘How to Live in Denmark‘, available in English and Chinese. 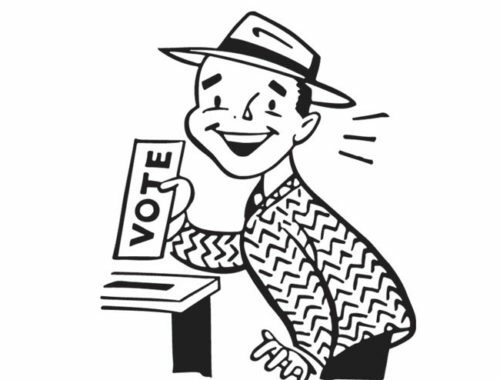 If you represent a corporate or community group and would like to have Kay make a presentation at your location, please get in touch via this site’s contact form for more information. Or download a PDF about How to Live in Denmark events you can share with colleagues. This event was originally held at Politikens Akademi in Copenhagen.